Thank you very much for everyone. 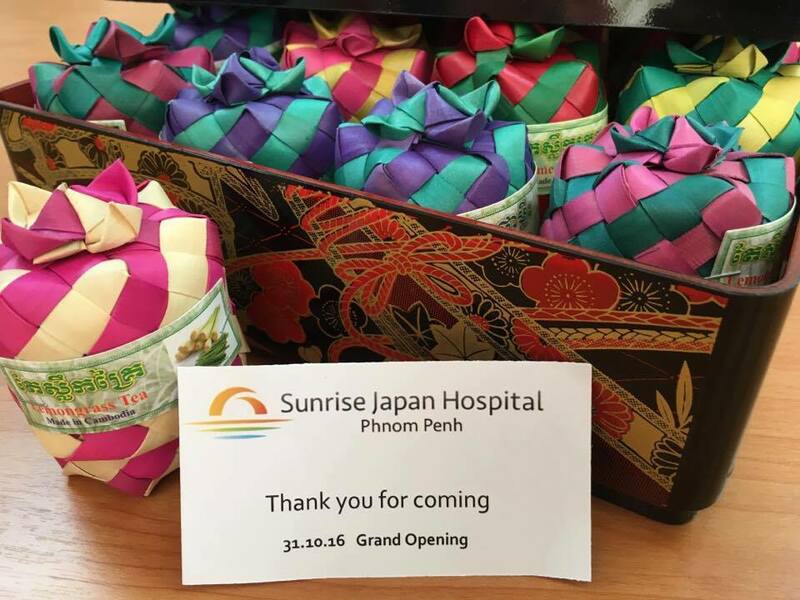 Today, 31st Oct 2016, Sunrise Japan Hospital has come to Grand Opening. 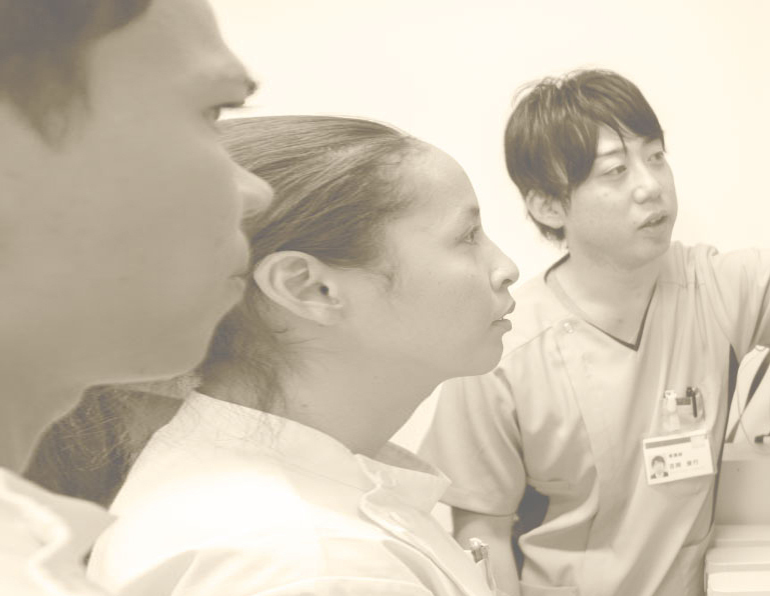 If you have any problem or concern about your health, please come, 24h 365days. We are preparing small gifts for visiting people (limited 300 groups) as our appreciation. Thank you very much for supporting us so far.